Thank you for visiting our website. Please fill out the following form to request an on-site estimate from our owner.When you are finished, click the 'Submit' button to send us your request and we will contact you back promptly upon receipt of the request. 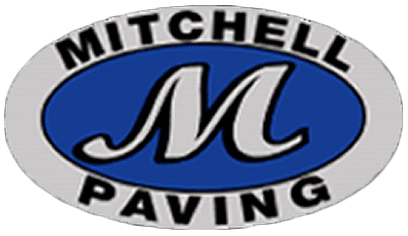 Call us today at (410) 808-3080 for more information about our paving and seal coating service.